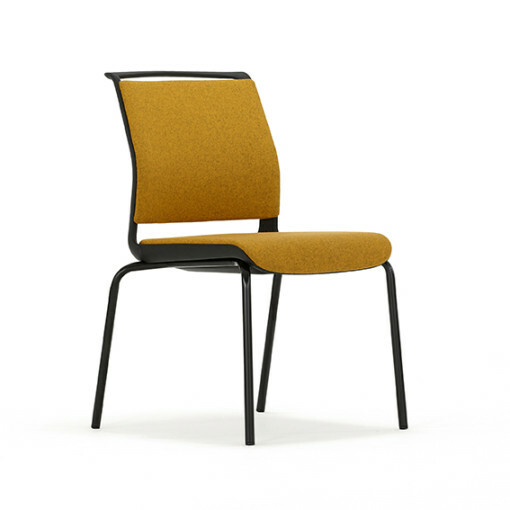 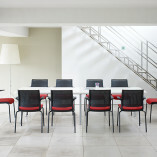 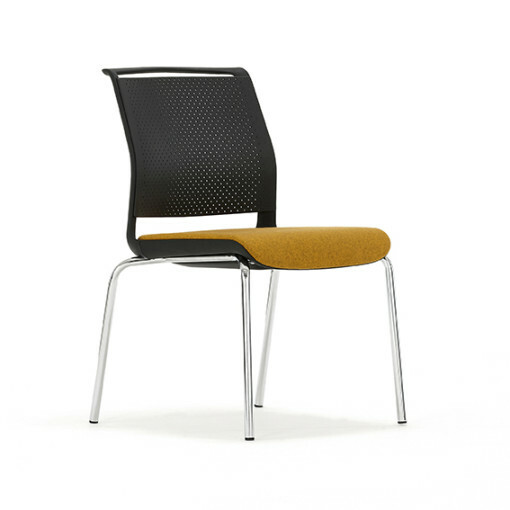 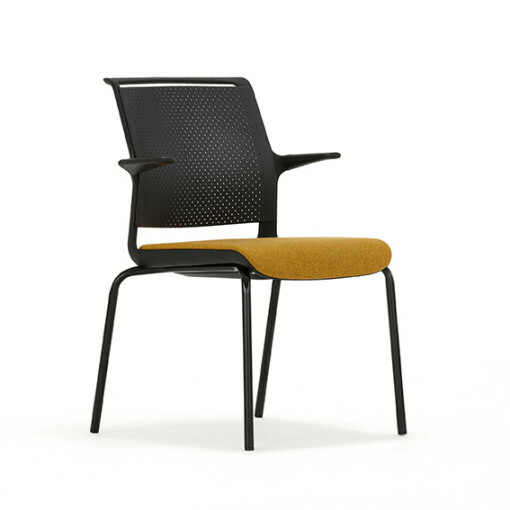 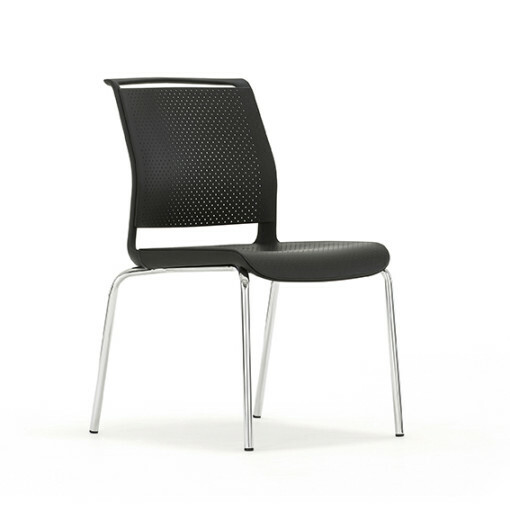 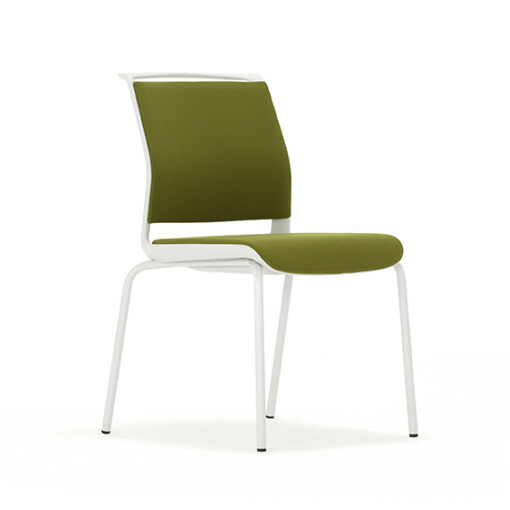 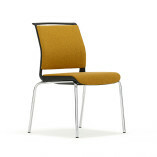 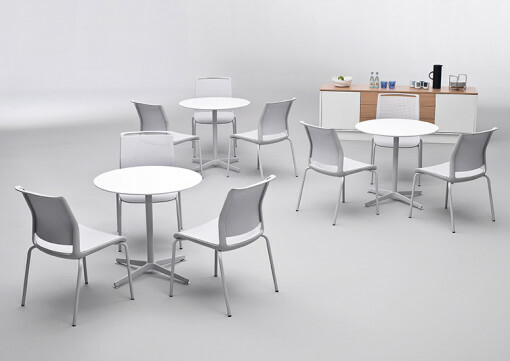 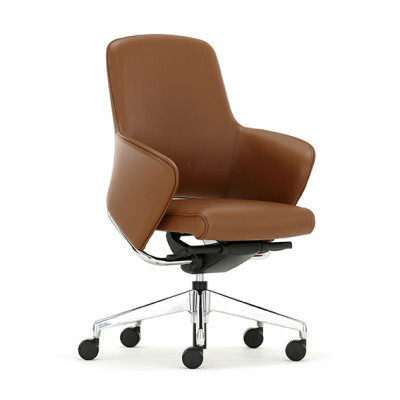 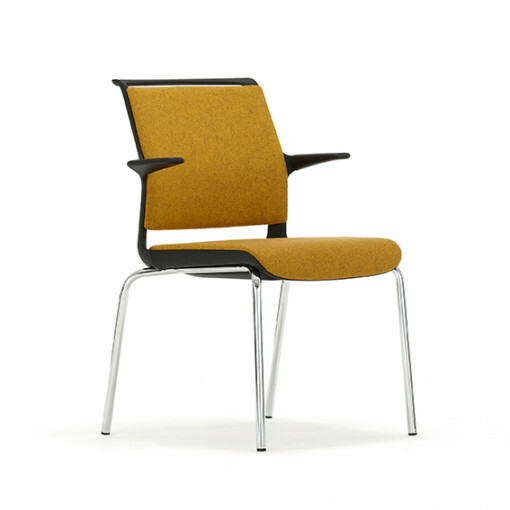 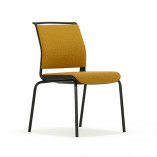 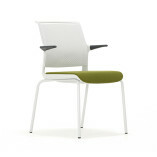 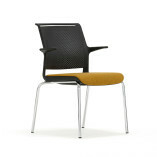 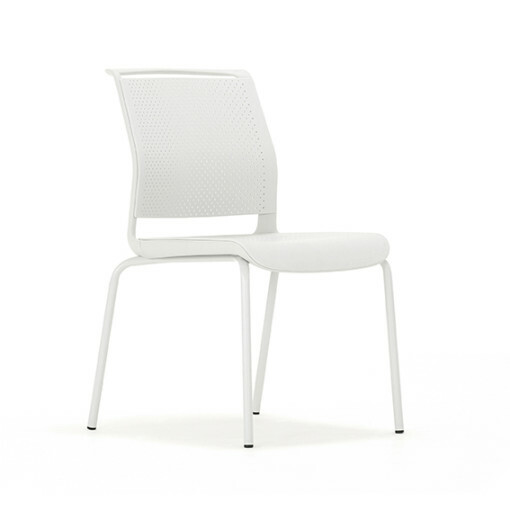 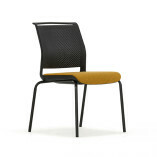 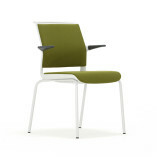 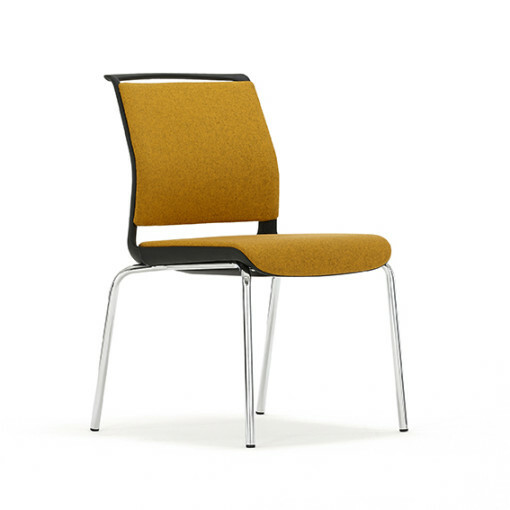 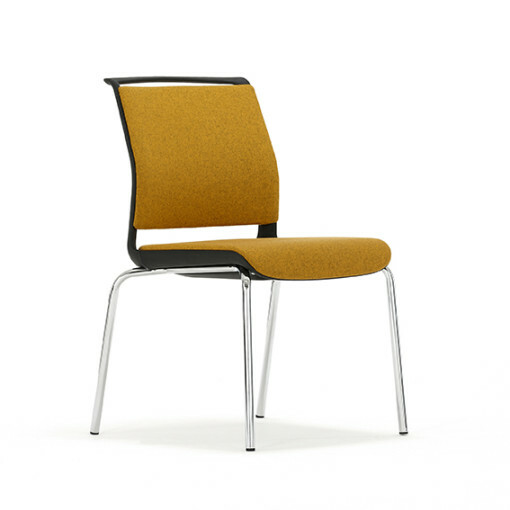 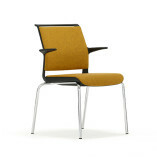 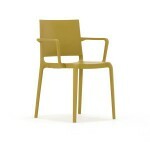 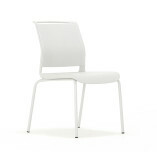 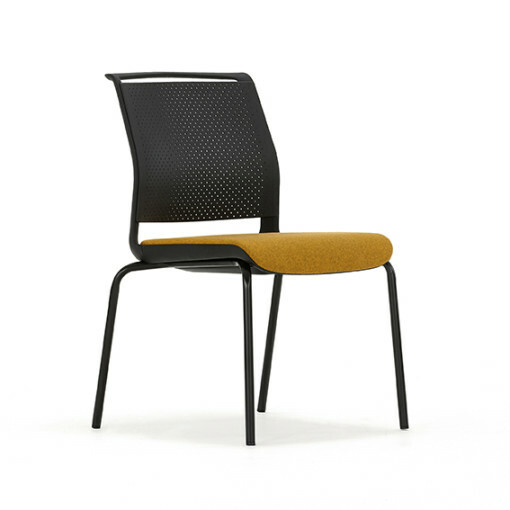 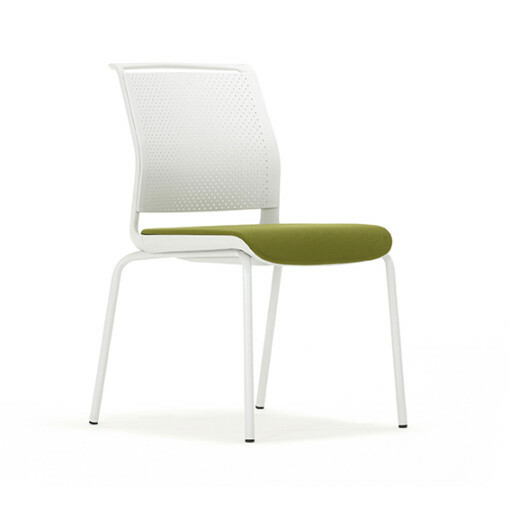 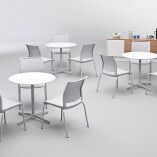 The Ad-Lib multipurpose chair is the last word in meeting chairs. 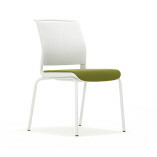 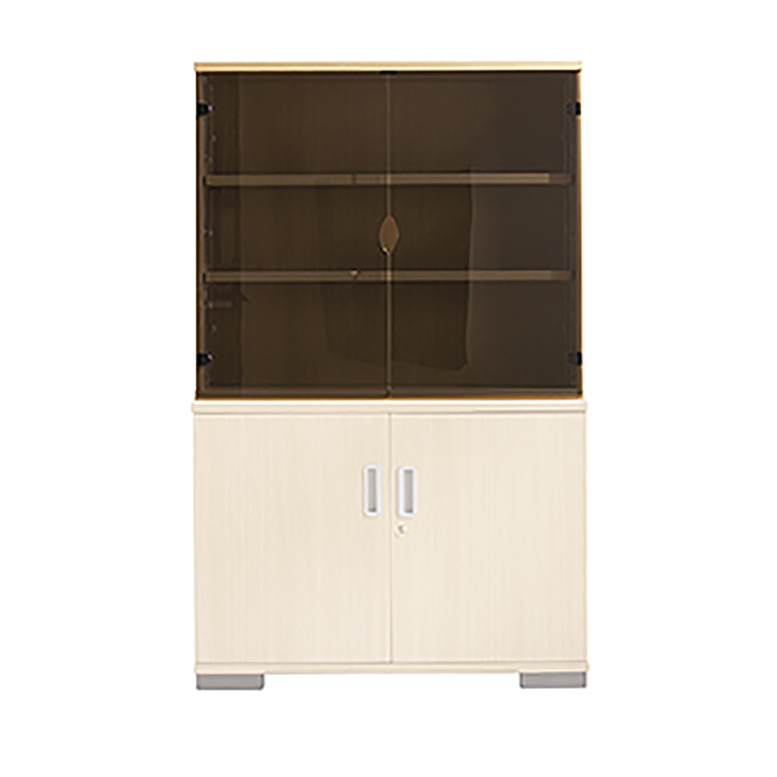 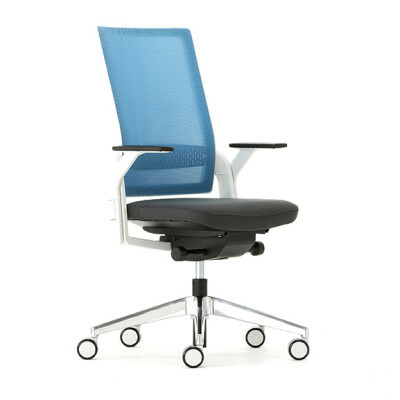 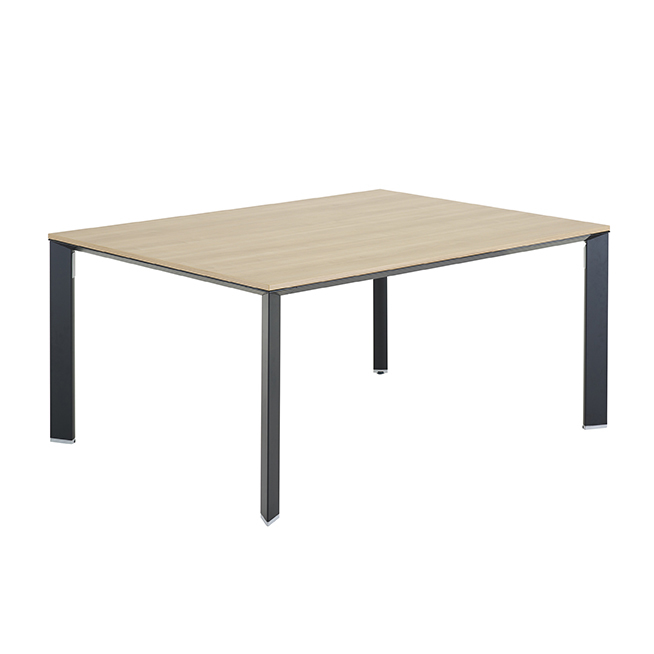 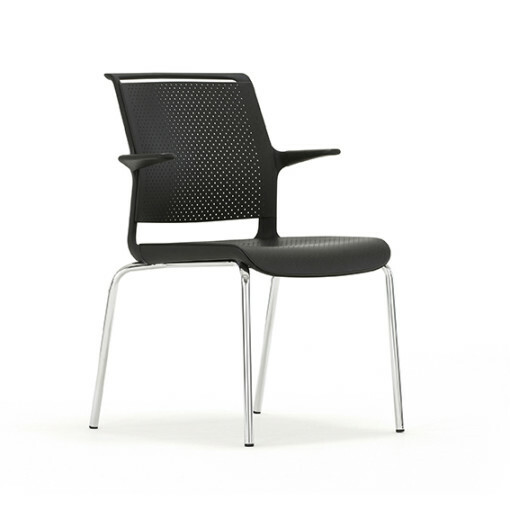 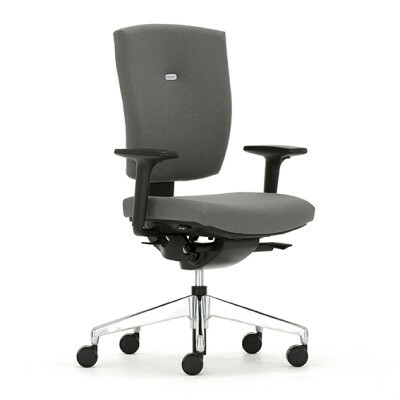 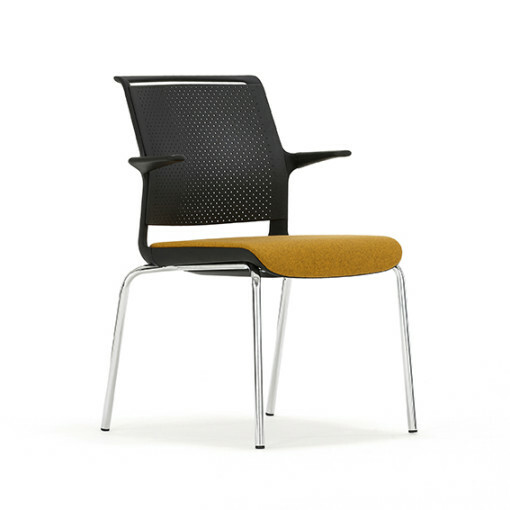 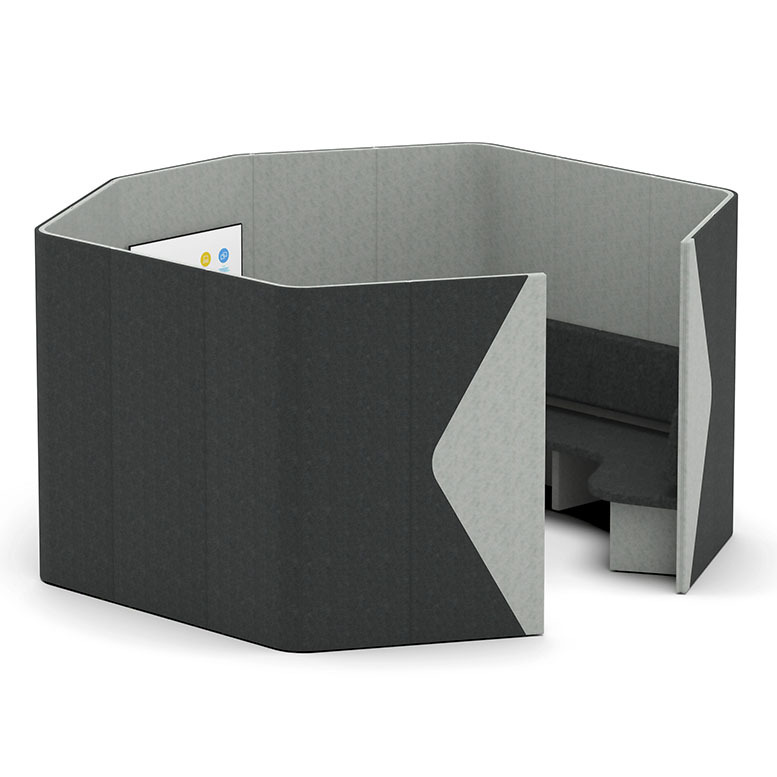 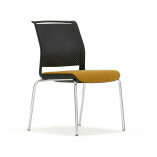 It is part of the multi-purpose seating Ad-Lib range and is perfect for office meetings or board rooms. 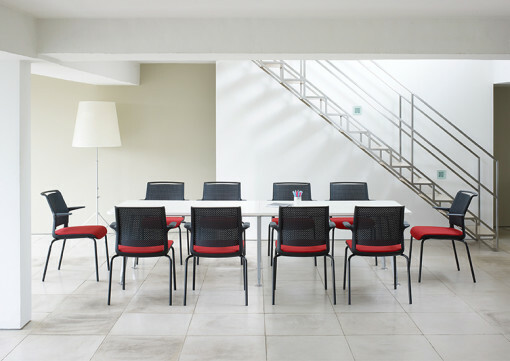 The four legged chair is ideal for stacking and you can also choose from a castor option which offers a mobile solution for any working environment. 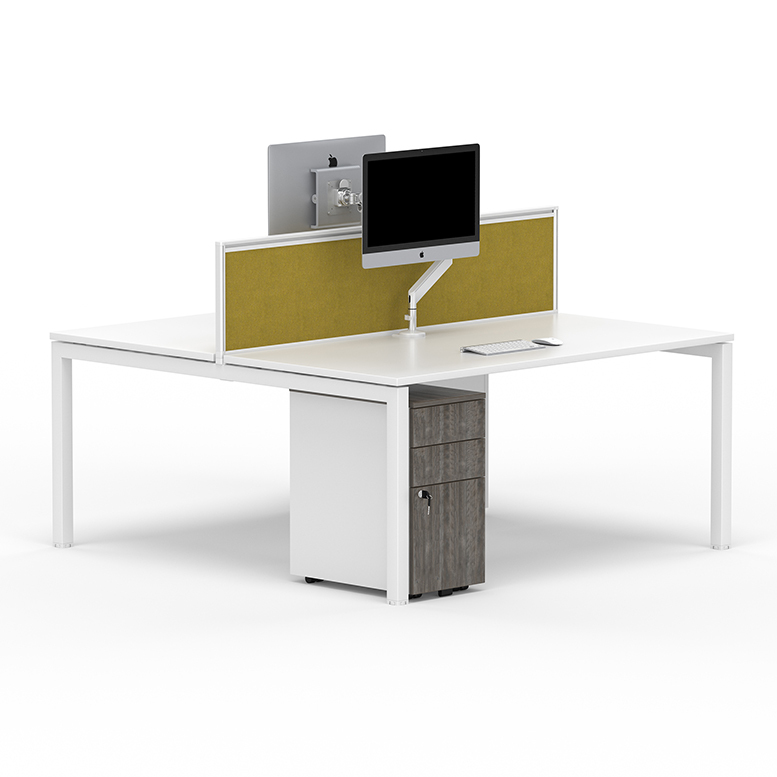 The diversity of finish choices allows the modern office a completely varied palette.